The Prison Book Program is a 501(c)3 nonprofit organization that sends free books in response to requests from prisoners in the U.S.A. 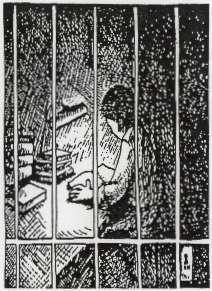 The Prison Book Program has been supplying individuals and groups of prisoners with quality reading material since 1972. We believe that literacy and access to reading materials are crucial for the personal, spiritual and political development of all people. With 2 million people locked up in our nation’s federal and state prisons and local jails, and with educational programming being drastically cut, the need for our services has never been greater. Education is the only tool proven to help prevent people from returning to prison again and again. For more information, please go to http://www.prisonbookprogram.org, send an email to info@prisonbookprogram.org, or call 617-423-3298. Thank you for befriending this book! Please keep it as long as you like. Now that you've visited the BookCrossing web site, we hope that you'll make a journal entry about your experience with this book. Please tell us how you came across it, whether you enjoyed reading it, and how you plan to pass it along to the next reader. I plan to release this book at the monthly BookCrossing meetup at Algiers. I was really engrossed in this book. It's a remarkable story. Picked up at January Boston Bookcrossing Meetup. Caught at Nov. 2017 Meet-up/to be read. 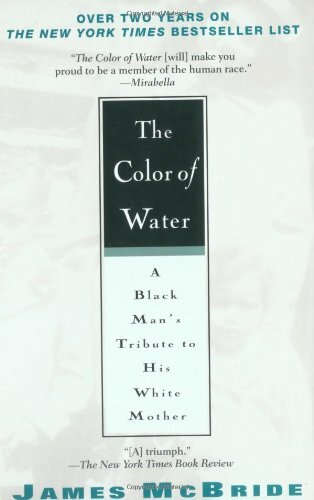 Very interesting memoir--simultaneously tracing his mother's childhood and is own -- inter-racial romance and family relationships. Holding for now. Caught as part of the wrapped books for Christmas event. Looks interesting.